The Allonesearch Pressure Washing category, also known as pressure washer rental, includes companies offering electric pressure washers, gas pressure washers, hot water pressure washers, steam pressure washers, and pressure washing pumps. There are 4 companies listed in our Pressure Washing category for Sarasota. This page shows listings 1 to 4. If you'd like to check the Pressure Washing category for other cities in Florida click a link on the left. 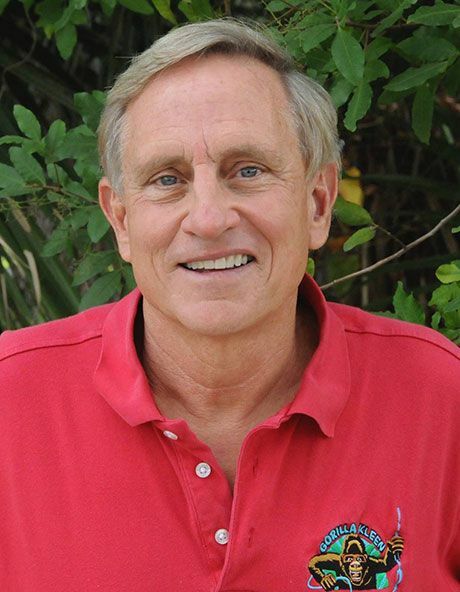 John grew up in Sarasota after moving here in 1966 with his family. He attended Sarasota High School and Vanderbilt University, graduating with a Business Degree. He was involved with Force Engineering a local company that created and manufactured the Stiletto Catamarans. In 1983 he took over a family timber business in NW Arkansas, later growing it and selling to a larger company. He developed the land in North Carolina where the movie Dirty Dancing was filmed, creating "Firefly Cove" a wonderful lakeside retreat in Lake Lure. 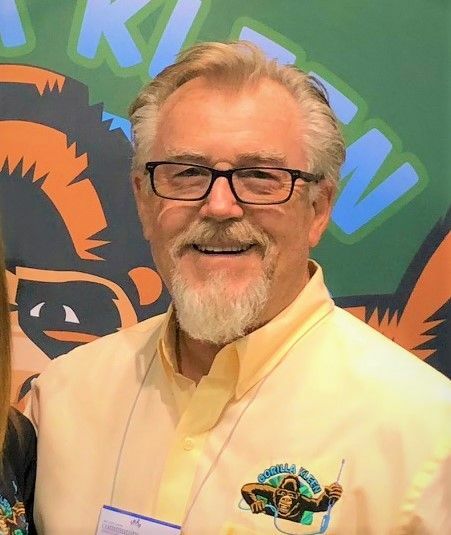 He created Gorilla Kleen because he saw the need for a well-informed, well trained and fully capable exterior cleaning company. Margo was born and raised in Sarasota. Her grandfather came here in the 20’s to be John Ringling’s personal attorney. Margo has been involved in a wide variety of businesses that range from NASCAR promotion to professional sailing. She has worked as a model, is an excellent cook, and loves gardening and bird watching. "I have worked with John for over 8 years now managing the daily activities of many of his businesses. I am excited to be a part of Gorilla Kleen. I feel like we have put together an excellent team of business professionals and are filling a large need in the community. Besides, between all of us here, we have 11 children, so we understand cleaning!" Rod Barros was born in San Paolo Brazil and has lived in Sarasota for 18 years. Rod has built a reliable reputation by serving the local community and brings a wealth of talent to our team. He has an extensive background in project management and in the pressure cleaning industry. Rod brings 9 years of experience to our team with skill sets in Sales, Window Cleaning, Residential and Commercial Pressure Washing. "What brought me to this company was the infrastructure. It is unmatched by any other company that I come across. Gorilla Kleen is a leader in their industry." 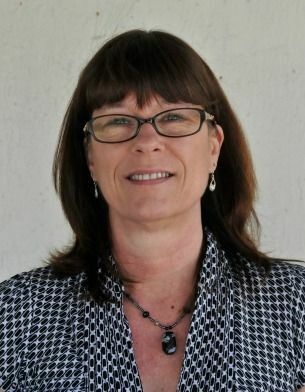 Wanda grew up in Sarasota, her background in business has always included cleaning services. She owned and managed her own residential, commercial and construction cleaning company for 21 years. She decided to do some continuing education with courses in office software programs, then on to web design school. After 8 years as office manager of a local carpet cleaning company agreed that Gorilla Kleen was the perfect place for her! I understand the importance of giving great customer service, listening to your customers is key in meeting their expectations and delivering good quality service." Wanda does most of our residential sales as well as some of our commercial jobs. She likes to cook, make jewelry and spend time with family. 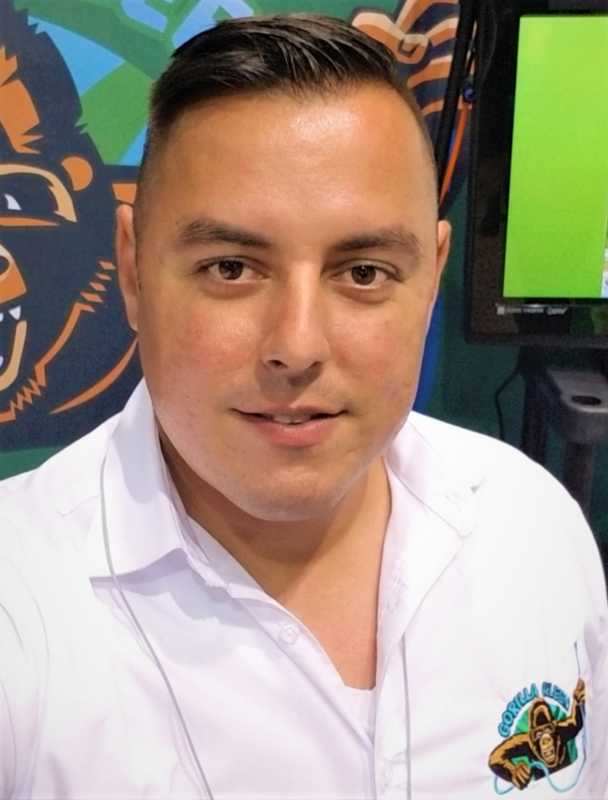 Martin is the Marketing director for Gorilla Kleen and joined the company in 2015. Before joining us, he was a Videographer and photojournalist for abc 7 news. He has an extensive background in customer service and business management. He spearheads the direction of marketing, sales and team development. Martin was born in London England and has lived in Florida for the last 26 years.